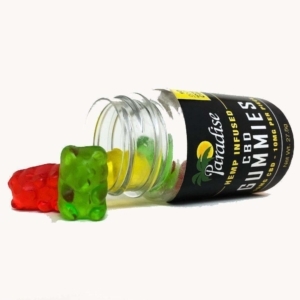 At the CBD Oil Kansas City Company, our goal is always to serve you with the right information and the best CBD Oil available in Kansas City, which makes us uniquely different than some of the competing head shops and chain stores. We are here to help you learn more about the growing benefits of using CBD oil in your daily routine, and we are happy to provide you with the right CBD oil products and information that you require. 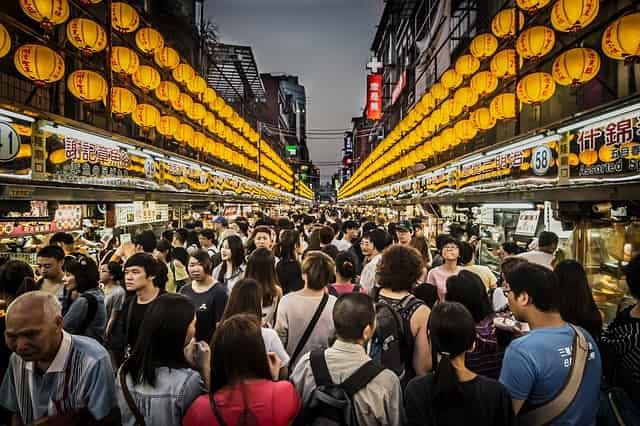 As the industry develops, you can rest assured that the most updated, and innovative products will become readily available for our local customers. Our company continues to grow, and that’s why we know which new products you want. 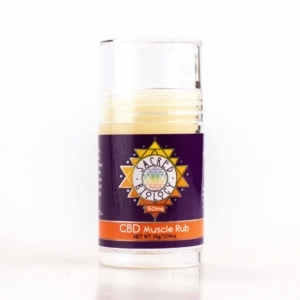 We provide a wide-array of CBD Products available to purchase online and at our local shop. CBD Oil is quickly becoming more than a fad– the trend is here to stay, and you can rely on us to provide you what you need! Word-on-the-Streets — Our CBD Can’t Be Beat! When you choose to work with CBD Oil Kansas City℠, you’re working with the expert Cannabidiol (CBD Oil) specialists in the local area. The best CBD oil in Kansas City isn’t too hard to find after all! As your local guide to CBD Oil in the Kansas City Area, we look forward to serving you before, during and after the sale for your new CBD Products! 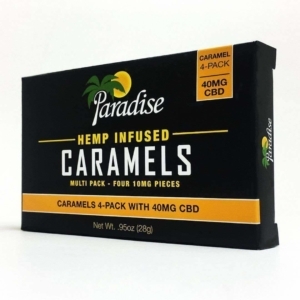 When you’re looking for reliable places to buy cbd oil in Kansas City, you just can’t beat the products we provide for our customers. Being in-the-know of the latest products, our expert team of CBD Oil Experts are scouring the market to provide our customers with the best CBD in Kansas City. 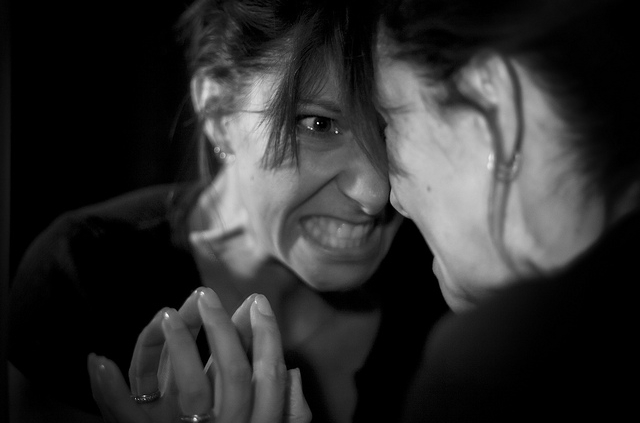 Come experience the difference! Our company is built around with you in mind. See if we can help you, and contact us today! Though the evidence supporting the use of CBD positively improves your health and well-being, it really doesn’t take a scientist to understand what’s going on, baby. Over the past 5 years, there has been a steady rise in interest in “CBD Oil” — just within the KC Area — according to information from Google Trends, and we can only expect the trend to continue. Though we don’t know for sure how popular CBD Oil Products will become in the future, it’s here to stay. Finding the right shop for buying quality CBD can be a hassle– we know– and that’s why we launched our CBD Store so that you don’t have to worry about finding the right spot to see new products and purchase the best CBD products available on the market today. As one of the premiere CBD Oil Shops in Kansas City, we have joined forces with some of the top suppliers to provide you with a wide-variety of options so that you can get-in, and get on with your day. Enjoy CBD products your way. Your program is designed by experts. The product line we offer provides you with an unprecedented collection of quality CBD oils Kansas City residents can’t get anywhere else! In our local area, we know you have options when choosing your next CBD Store. Did you know that local Kansas Citians rely on our expertise to provide solutions for the following challenges? And the list goes on… practically something new is found– backed by scientific research– each month! What do you use CBD Oil for in your life? Every week, we host local events in the KC Area so that you can meet CBD experts (and customers) at some of the most interesting spots in the local area. We really enjoy being involved within the local community, and you’re only an RSVP away from seeing the best CBD products, and meeting other CBD Oil Enthusiasts! We hope to see you at one of our next local CBD Oil Events! Here are some of the more popular products we offer at CBDOilKansasCity.com! You Can Relax. We did the Laborious Research for You. You can see our contribution to the book project, and it was a privilege to share our research and perspectives. This book is available to purchase on Amazon, and we appreciate your support! 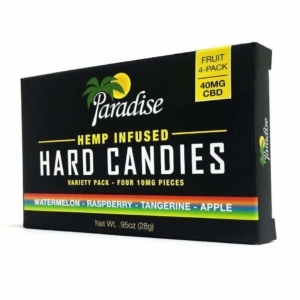 Since the CBD Industry is relatively new, we know you have lingering questions that need to be addressed– especially, if you’ve never tried a hemp-infused product before! Not every CBD Store in Kansas City can say that they’ve contributed to writing the book on the subject. 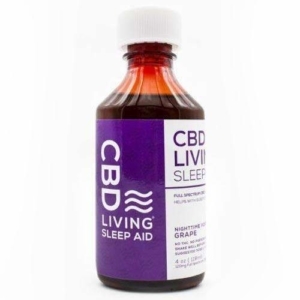 To ease your mind, and address some of the concerns you might have, you can read the book about the State of CBD in Kansas City and how recent laws on, both, the Missouri and Kansas sides of the Stateline have enabled you to buy and consume CBD products. You can also review some of the material on our CBD Frequently Asked Questions Page. Our CBD Oil Company experiments with it all. When you want to select the perfect product for you, feel free to contact us and learn more about how we can help you find the products you need! Are you ready to try our new products now? In case you’ve been living under a rock, it’s important for you to know that hemp products have been legalized for us living in the KC Area. For the first time in our lives, you can purchase legal hemp-based CBD products legally in the Greater Kansas City Area. In addition to all the media coverage about the rising trend of CBD Sales in KC, we also like to educate our customers. At CBD Oil Kansas City, we invite you to learn about special topics concerning CBD and legalized hemp-infused products by listening to our CBD Oil Kansas City Podcast™. You no longer need a prescription from your doctor to buy hemp products in the Kansas City Area. 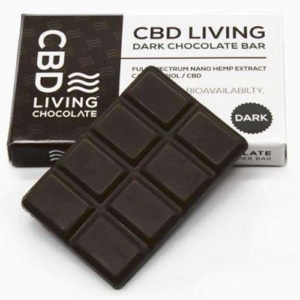 Since the Farm Bill passed in 2018, hemp products such as CBD Oil is legal in KC. You can buy hemp products in-person by visiting a local shop or you can purchase hemp products online and have the product shipped to your location. Getting hemp products has never been easier than it is right now! By purchasing products online, you’re likely going to find the best deal. We offer satisfaction guaranteed when you buy your next product with us! You can can also come-in and see the CBD products by meeting us at our shop located in the Kansas City Area. Can you relax without quality CBD Oil? Our specialists go to extremes to source the most relaxing CBD Products available on the market. Rather than white labeling a certain generic brand under a new name, we distribute quality products from multiple vendors. This way, you get the best product at the right price every time you buy through our online store! When you buy from us, you never have to worry about shipping costs. 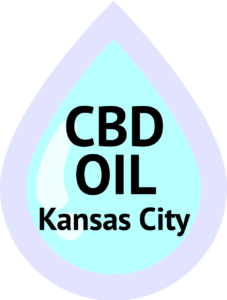 See updates and new information about CBD Oil Products– only from CBD Kansas City! 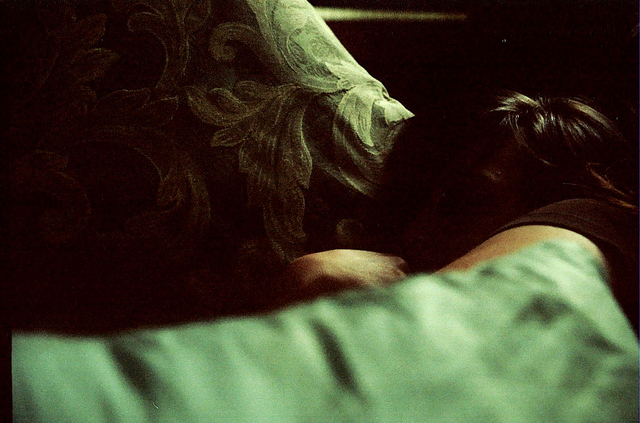 Will CBD Oil Help You Sleep & Overcome Insomnia? http://www.cbdoilkansascity.com/wp-content/uploads/2019/01/6134974332_d1f9bfd34b_z.jpg 427 640 admin http://www.cbdoilkansascity.com/wp-content/uploads/2019/01/cbdooilkc-227x300.png admin2019-01-22 18:36:582019-01-22 20:12:18Will CBD Oil Help You Sleep & Overcome Insomnia? 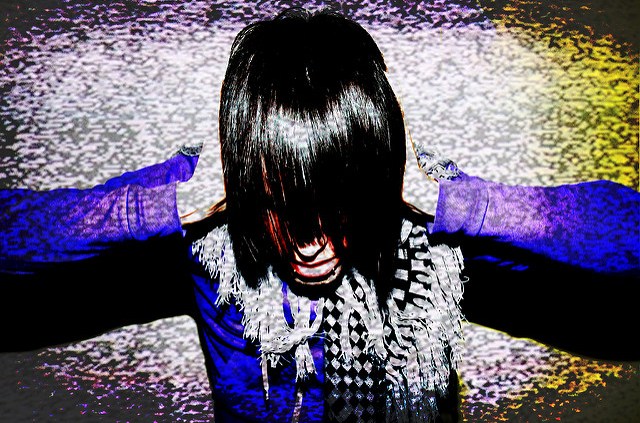 Will CBD Oil Help with Tinnitus? http://www.cbdoilkansascity.com/wp-content/uploads/2019/01/3127974826_d8e62bde6f_z.jpg 425 640 admin http://www.cbdoilkansascity.com/wp-content/uploads/2019/01/cbdooilkc-227x300.png admin2019-01-22 18:25:202019-01-22 20:12:09Will CBD Oil Help with Tinnitus? Does CBD Oil Help with Depression? http://www.cbdoilkansascity.com/wp-content/uploads/2019/01/7989049003_01c8b6bd2d_z.jpg 458 640 admin http://www.cbdoilkansascity.com/wp-content/uploads/2019/01/cbdooilkc-227x300.png admin2019-01-22 17:57:442019-01-22 20:11:57Does CBD Oil Help with Depression? Learn more about CBD Oil, its benefits and new standards taking place by listening to the official CBD Oil Kansas City Podcast. You can listen to the podcast on iTunes or Spotify! 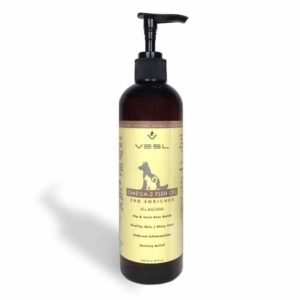 We know that selecting the right product for you can cause anxiety and concerns. That’s why we are dedicated to serving you along the way as you select which CBD product/s will be the best fit for you. When you have specific concerns, please contact us directly and we will be happy to provide you the answers you need to make the best decision. We look forward to earning your business! 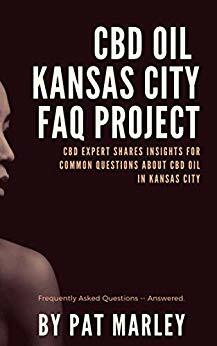 Still have questions about CBD Oil in Kansas City? The CBD Store Kansas City Residents Can Trust. When you’re ready to buy CBD Oil in KC, we’re here to help you. 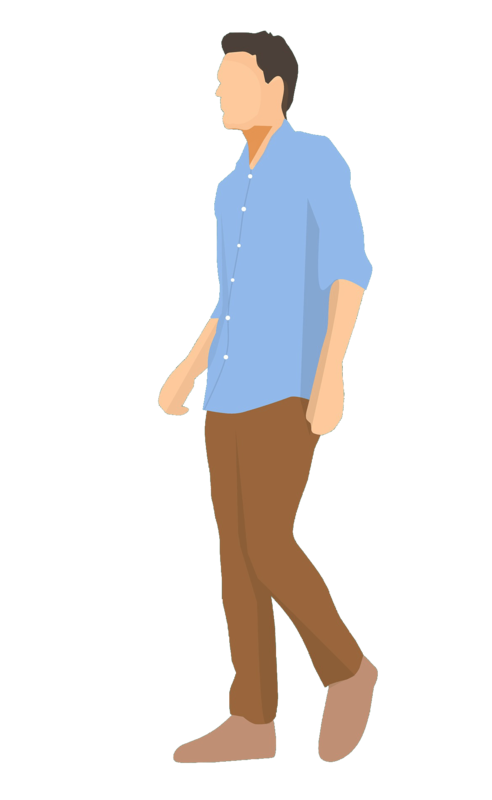 Where to buy CBD Oil in Kansas City, Missouri?